Hello – allow me to introduce myself as I will be frequenting this page every now and again. My name is Noel Joyce and I am one of the designers at Applydea. I wanted to weigh in with my role on what we are doing and perhaps give you guys an insight into the work that goes into the design and development of our products. First a little about myself. I am a product designer which was my chosen career path after an accident seven years ago left me confined to a wheelchair and ended my career in the military. I went to study in the institute of technology in Carlow where I graduated with an Honours Degree in Product Design. As I progressed through college The realization that it was difficult to get work as a product designer in Ireland began to become apparent and this led myself and a group of like minded designers to starting a collaborative called Designhub. Long story short Designhub has been a hotbed of activity that has allowed a number of designers develop some cool products and product ranges, one of which was the spinoff that is Applydea and the Maglus stylus which you mostly arrived at this website to have a look at. 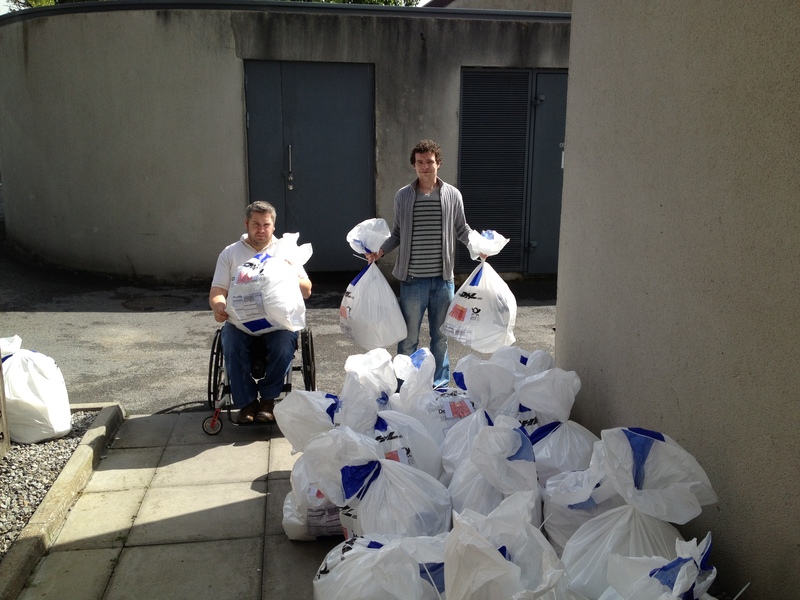 Positive pressure, some of our first shipments going out! 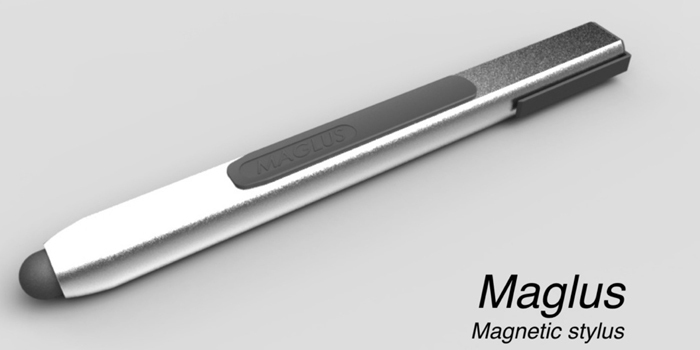 The Maglus was designed by my colleague Andy Shaw (whom you will hear from later on) and myself as we seen the need for a product that provided a better user experience, we felt that we wanted to create an instrument for use with the iPad rather than just a stylus. So with this objective in mind we set to work to bring Maglus to you. Check out the photo at the top of this article for an idea of how far we have come! We have recently teamed up with some great people who have been helping us with getting our product to you, a big shout out to them, thanks Luke, Francesca and Carla for helping us get through our growing pains. I won’t go on any longer for now but keep a check in as I will be posting here regularly with info on how we develop products as well as what we strive to achieve when we come up with an idea. Noel Joyce is one of the designers behind the Maglus Stylus - "The practice of design for me must be user focused and make commercial sense from the beginning of the project through to the finish." Could you drop us a mail to help@maglusstylus.com? We can send you a new pair of rubber grips for your “old” Maglus if you like.